On December 29 2017, International Airlines Group (IAG) announced plans for a subsidiary of Vueling to buy assets of the Austrian airline NIKI, which was formerly part of the Air Berlin group, for â‚¬20 million and provide liquidity to NIKI of up to â‚¬16.5 million. 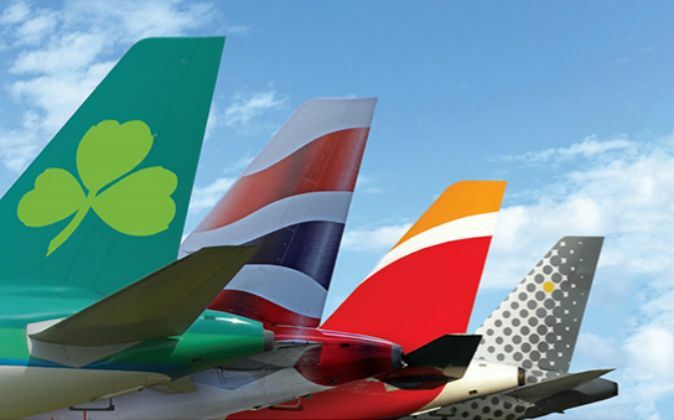 Following the opening of NIKI insolvency procedures in Austria on Friday, IAG and Vueling have been in discussions with both the Austrian and German administrators and continue to follow developments closely. They believe that there is a desire from all parties involved for the process to be resolved quickly. IAG remains interested in the assets of NIKI and is looking forward to the new process being completed promptly. The Group remains hopeful that Vueling can continue with its acquisition and safeguard up to 740 former NIKI jobs in Austria and Germany and provide airline customers in Austria, Germany and Switzerland with a greater choice of flights.